To add new page go to Pages->Add New. Every WordPress page assigned to some Template. 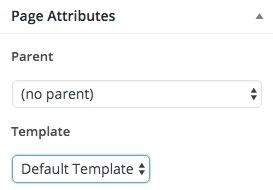 By default page assigned to Default Template. 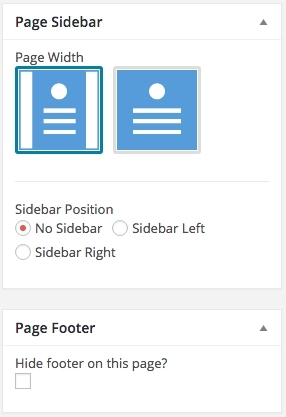 You could change it in Page Attributes meta box. Also every page like every post has Featured Image, you could attach image and it will appear in page header. Finally, set page title and add some content in editor window.